PowerSouth's Trustee Update is an annual meeting of PowerSouth's member-owner trustees, key operating personnel and other electric utility industry professionals. The Trustee Update provides an opportunity to discuss issues impacting PowerSouth, its member systems and the electric utility industry. 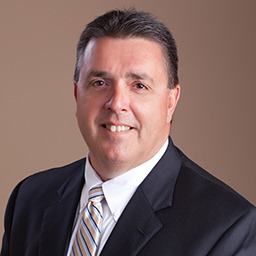 Bio: Bill Willingham is Executive Vice President and General Manager of the Florida Electric Cooperative Association (FECA). He earned a Bachelor’s degree in Industrial Engineering at Georgia Tech and his Juris Doctor degree from Florida State University. Bio: Chad Jenkins is PowerSouth’s Telecom Services Manager. He earned a Bachelor of Science degree in Electrical Engineering from Auburn University. He is a Licensed Professional Engineer. 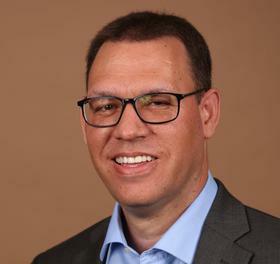 Bio: Damon Morgan is PowerSouth’s Chief Operating Officer. He earned a degree in Electrical Engineering from Auburn University and is a Certified Professional Engineer. Bio: As member services manager, Debbie Marcum is responsible for providing marketing support services to the PowerSouth member systems in the residential, commercial and industrial market segments. She earned a Bachelor's degree in Accounting and a MBA from Troy University. 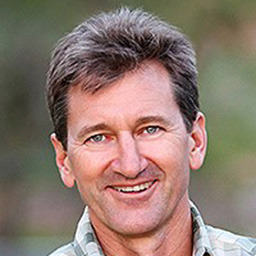 Bio: Scott Tinker is director of the 275-person Bureau of Economic Geology, the State Geologist of Texas, and a professor holding the Allday Endowed Chair in the Jackson School of Geosciences at the University of Texas at Austin. Dr. Tinker has been president of the American Association of Petroleum Geologists, the Association of American State Geologists, the American Geosciences Institute, and the Gulf Coast Association of Geological Societies. He is an AAPG Halbouty Leadership Medalist, GCAGS Boyd Medalist, Fellow of the Geologic Society of America and has been broadly awarded by AIPG, AGI, AAPG, TIPRO and others for his successful efforts to engage the public in science. Tinker serves on many private, public, academic, and government boards and councils and co-produced and is featured in the award-winning energy documentary film, Switch, which has been seen by over 10 million viewers and screened on over 1000 university and college campuses worldwide. Tinker earned a PhD from the University of Colorado, MS from the University of Michigan and BS from Trinity University. 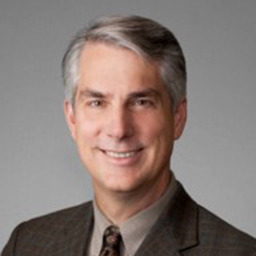 Bio: Ed Kelly, Managing Director and leader of IHS Energy’s Americas gas and power consulting practice, has 30 years of experience in the natural gas business, including over 20 years in research and consulting. Kelly holds an MBA from UT at Austin, and a BA in economics from the University of Chicago. Bio: Fred Braswell is President and CEO of the Alabama Rural Electric Association (AREA). He is a former Director of the Alabama Department of Economic and Community Affairs and Director of the Alabama Development Office. 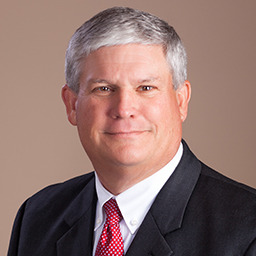 He earned a Bachelor of Science degree from Auburn University and his Juris Doctor degree from Jones Law Institute. Bio: Gary Smith is PowerSouth’s President and CEO. He is a graduate of the University of North Alabama, where he received a Bachelor’s degree in Accounting and Economics. He has a Juris Doctor degree from the Cumberland School of Law. 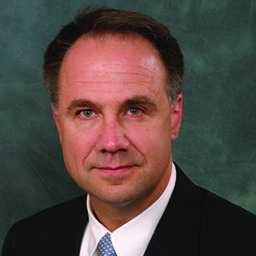 Bio: Jim Matheson is Chief Executive Officer of the National Rural Electric Cooperative Association (NRECA), the national service organization that represents the nation’s more than 900 private, not-for-profit, consumer-owned electric cooperatives, which provides service to 42 million people in 47 states. 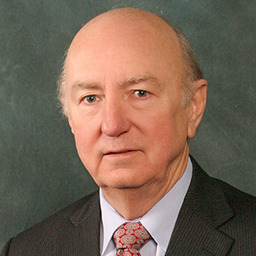 Jim joined NRECA in July 2016 following distinguished careers in both the public and private sectors. Jim was born and raised in Salt Lake City, Utah. He received a Bachelor’s Degree in Government from Harvard University, and an MBA in Finance and Accounting from UCLA. 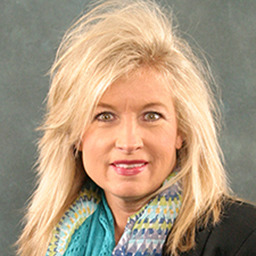 Bio: Leigh Grantham is PowerSouth’s Vice President of Member Services and Communications. She earned a Master’s degree in Management from Troy University and a Bachelor’s degree in Public Relations/Journalism from Auburn University. 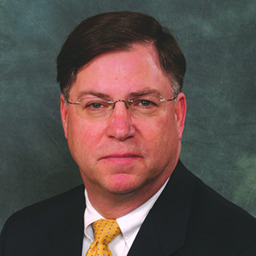 Bio: Mark Rauckhorst serves as Executive Vice President of Construction for the Vogtle 3 and 4 project. 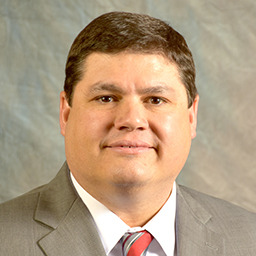 Rauckhorst earned a Bachelor of Science degree in Nuclear Engineering from the University of Cincinnati and a Master of Business Administration from Northern Illinois University. Bio: Matt Diamond earned Bachelor’s and Master’s degrees in Environmental Engineering from the University of Florida. He is also a Licensed Professional Engineer in Alabama and Florida. Bio: Riley B. 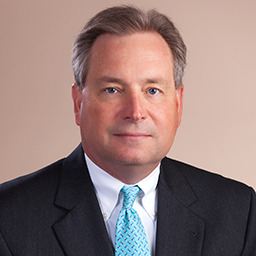 “RB” Sloan, President and Chief Executive Officer, came to SEDC in 2013 after spending nearly 30 years working in and managing both cooperatives and municipal utility providers. Immediately prior to joining SEDC, RB served as CEO of Pedernales EMC in Johnson City, Texas, the largest electric co-op in the United States. Trained as an electrical engineer, he later earned an MBA at Queens University in Charlotte, North Carolina, and has served in the North Carolina legislature. He is a past President of the Board of Directors of the National Rural Utilities Cooperative Finance Corporation (CFC) and also a past Chairman of the Board of the NRECA Cooperative Research Committee. 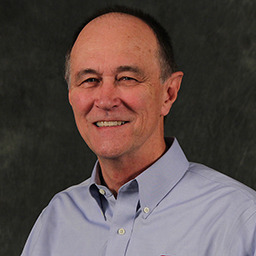 Bio: Ron Graham is PowerSouth’s Vice President of Power Supply. He is a graduate of the University of South Alabama with a Bachelor of Science in Electrical Engineering. 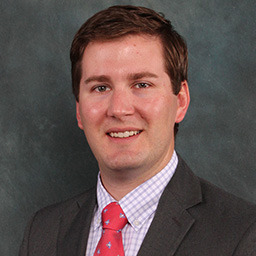 Bio: Scott Woodward is a graduate from the University of Florida with a Bachelor of Science Degree in Accounting. He spent several years in the Trust (Retirement) Services industry, the last two with Wachovia Bank. In January of 2000, Scott began his career with ATS as a CIS Conversion Specialist. He then spent time as the CIS Product and Client Services Manager. 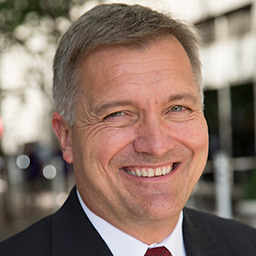 In January 2008, Scott was promoted to Vice President of North Carolina Operations and in January 2009, he became the CEO of ATS. 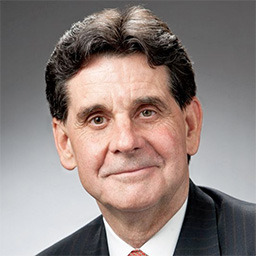 Bio: Sheldon C. Petersen was selected to serve as CEO of the National Rural Utilities Cooperative Finance Corporation, (CFC) effective March 1, 1995. A native of western Iowa, Mr. Petersen received his Degree in Marketing from the University of Northern Iowa. 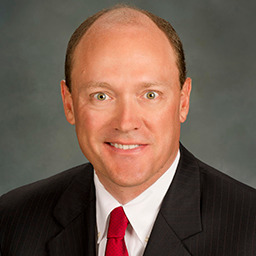 Bio: Stan W. Connally Jr. is Chairman, President and CEO of Gulf Power Company. Stan graduated in 1993 with a bachelor’s degree in mechanical engineering from Georgia Institute of Technology. He completed the Goizueta Executive Education Program at Emory University in 2004 and the Southern Company Senior Leadership Development Program in 2009. 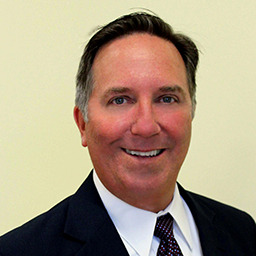 Stan serves on the Board of Directors of the Florida Chamber of Commerce, Florida Council of 100 and Enterprise Florida. He is incoming vice-chair of Enterprise Florida and serves as vice-chair of Achieve Escambia. 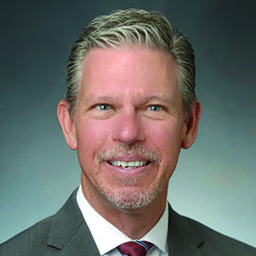 He has been appointed by Florida Governor Rick Scott to the Aerospace Alliance board, a four-state organization working to bring aviation-related jobs to the Gulf Coast and to Triumph Gulf Coast, Inc.
Bio: Stan Wilson is CEO and General Manager of Clarke-Washington EMC. He has been a member of the PowerSouth Board of Trustees since 1990 and currently serves as Chairman. Bio: Tim Hattaway serves as Energy Service Manager for PowerSouth. He has been employed at PowerSouth for 28 years. 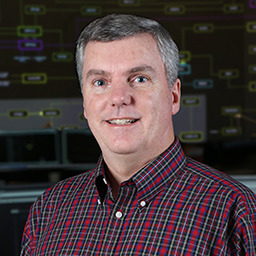 For the past 22 years, Tim has worked in Energy Control Center. His responsibilities include the Energy Control Center, real-time operations, energy marketing & economic dispatch, system operator training, transmission outage scheduling & coordination as well as compliance with NERC operating standards. Tim is a NERC Certified System Operator and represents PowerSouth on several NERC and SERC reliability committees. 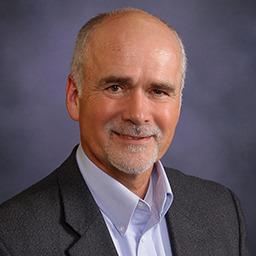 Bio: Vern Dosch is NISC's President and Chief Executive Officer. 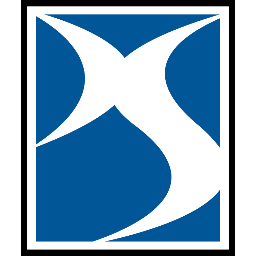 NISC provides billing, accounting and engineering software solutions to more than 800 rural utilities and telephone companies and 14,000,000 end customers in 49 states, American Samoa, Palau, and Canada. 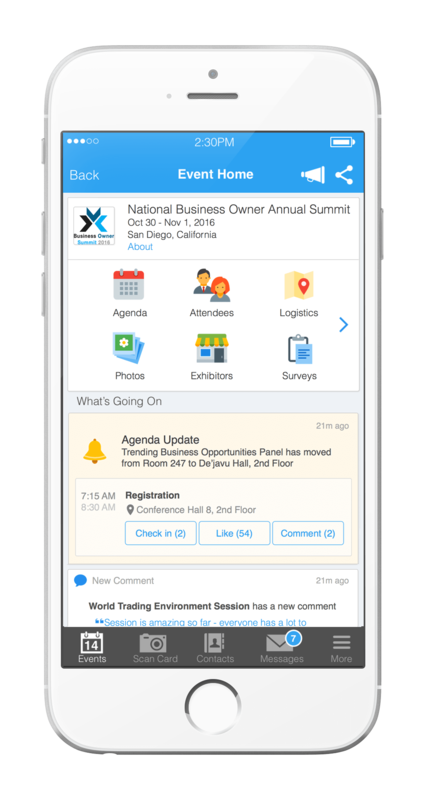 With offices in Mandan, North Dakota; Lake Saint Louis, Missouri; Cedar Rapids, Iowa; and Shawano, Wisconsin. NISC employs more than 1,000 highly-skilled employees. Dosch, a life-long resident of Bismarck-Mandan, holds a Bachelor of Science degree and a Masters of Management degree from the University of Mary. Bio: Mary E. Spruill was appointed Executive Director of The NEED Project in January of 2007. She is the 3rd Executive Director in NEED’s 37 year history and the first to have served in many capacities in the organization since joining the NEED staff in 1991. NEED is the nation’s leading energy education program annually providing energy training and programs to over 65,000 classrooms nationwide. As Executive Director, Mary provides oversight and support for NEED’s curriculum, training, student development, and signature program activities. The story of her joining NEED uniquely qualifies her to lead the organization today alongside NEED’s Board of Directors and exceptional staff. As Executive Director, she is fortunate to lead a dynamic team of educators and energy professionals who design and deliver high quality energy curriculum, teacher and energy professional training, and turn-key program management for energy agencies, companies, and organizations. With programming in 50 states, the District of Columbia, the U.S. territories, the United Kingdom, Dubai, Kuwait, Taiwan, Australia, Thailand, Japan, and Canada, NEED continues to expand its reach and portfolio to provide the best possible energy education program to teachers and students worldwide. Mary also works in a variety of capacities with NEED’s partners including serving on the Board of the IPAA Energy Institute High School, supporting the Society of Petroleum Engineer’s Energy4Me program, participating in the National Ocean Industries Association Education and Public Affairs Committee, co-chairing the PECO Energizing Education team, leading the team that supports Shell’s education efforts nationwide, and deserving on the team that designs and delivers the Energizing Student Potential program for schools in Illinois and Indiana. Energizing Student Potential is supported by the Exelon Foundation, ComEd, Nicor Gas, BP, and Peoples Gas and North Shore Gas. Mary holds a B.A. in International Studies and Global Systems, a Master’s Degree in Public Administration and Nonprofit Management from George Mason University in Fairfax, Virginia. On a personal note, Mary resides in Fairfax, Virginia with four males including stepkids Ethan (14) and Evan (12) Newton, their Dad, Adam Newton, and a silver labrador retriever named Fig. Bio: Fasten your seat belts and get ready for the outrageous comedy of Max Winfrey! His brand of fast paced, off-the-cuff style humor has landed him numerous appearances on national television. Most recently he was chosen from over 70,000 acts to be a semi-finalist on NBC’s America’s Got Talent. It's easy to get caught up in all the excitement, especially when Max plucks you unexpectedly from the audience to be included in his maniacal crimes of comedy. Think you are too old or too young? Think again! 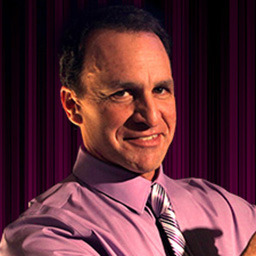 No one is safe from the spotlight as Max draws not only from his audience, but from his 25 years of comedy-improvising experience to create some of the most hilarious situations you'll ever witness. 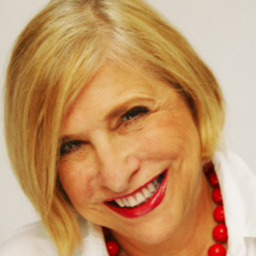 Bio: Nathalie Dupree is the author of fourteen cookbooks. She is best known for her approachability and her understanding of Southern cooking, having started the New Southern Cooking movement now found in many restaurants throughout the United States, and co-authoring Mastering the Art of Southern Cooking. She has been chef of three restaurants – in Majorca, Spain, Georgia and Virginia. For 10 years she directed the Rich’s Cooking School in Atlanta, where she stopped counting at 10,000 students. Many of them now own restaurants, catering or other food businesses, edit magazines, have their own television shows and have written their own cookbooks. 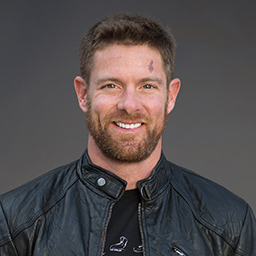 Bio: Hear military hero and beloved "Dancing with the Stars" alum Noah Galloway share his life story, and how losing his arm and leg in combat forced him to relearn how to live--and live to the fullest. His no excuses attitude will surely inspire you to push through your fears and obstacles to reach your goals.